Raya Promotion Archives - MyOne Technologies Sdn. Bhd. 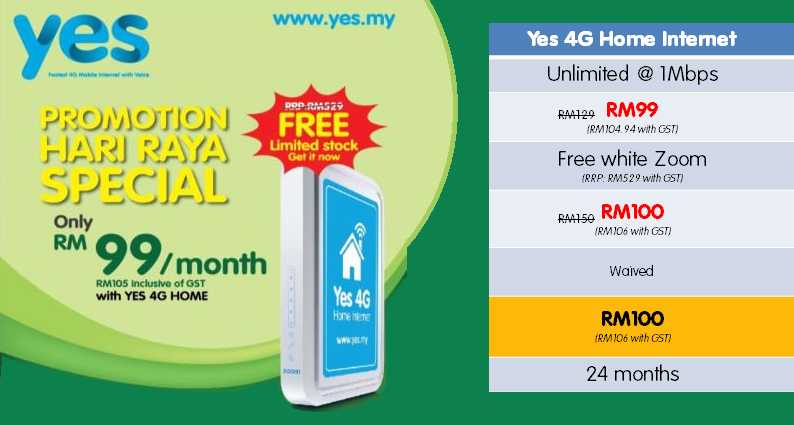 Yes 4G Home Internet Raya 2016 Promotion!